Looking for a pair of fashionable glasses and need some inspo asap? You're gonna LOVE us. We've scouted Pinterest for the top 10 frames. 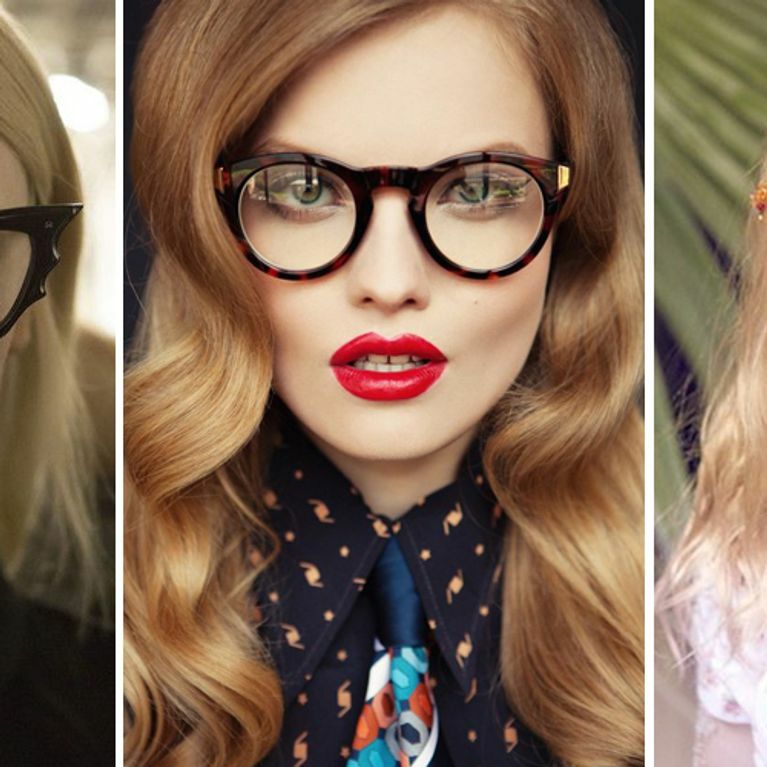 From round tortoise-shell designs to vintage cat eye specs, here's all visual cues a girl could ever need to pin down her perfect pair. Literally. Picking a pair of glasses is hard. There's your face shape to think about, then there's your hair and makeup and let's not pretend, it's a lot to do with the money thang too. Whether you're feeling a set of tortoiseshell frames, leaning towards the geek-chic small round variety or all over the cat-eye glasses, one thing's for certain, they need to be YOU. We'll calling first dibs on the 70s style BTW! 4. I mean if they're good enough for Amanda Seyfried! 5. Check out Veronique Tristram, Fashion Director at Glamour Germany, wearing her Transitions lenses in grey!